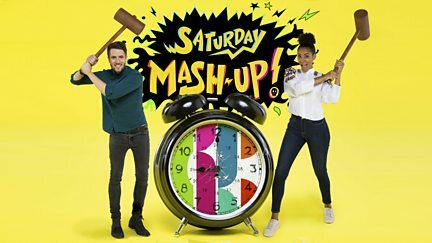 Two hours of live Saturday morning fun with Yasmin, Jonny and Hacker, filled with mayhem, celebrity guests, your favourite shows and gunge. Browse content similar to Saturday Mash-Up!. Check below for episodes and series from the same categories and more! Two hours of live Saturday morning fun with Yasmin, Jonny and Hacker.